In the pages ahead we present our review of 2018, featuring our choice of leading stories, openings, key campaigns and events across the travel retail world in words, images and video. We begin with a selection of themes that have led the industry agenda this year and that are sure to influence the business in 2019. Fears of a cooling of the Chinese economy, at least in part because of trade war with the USA, look like they may become reality as the year ends. And that could mean, at least in the short term, that growth slows in the China travel market. 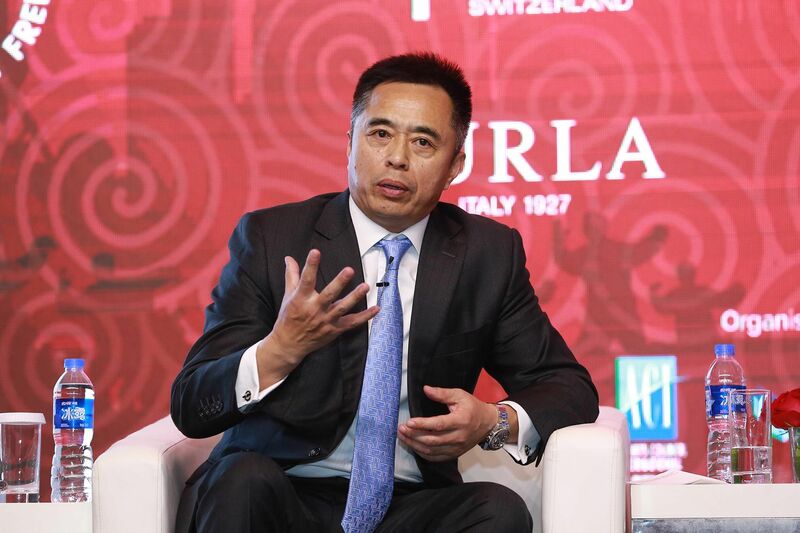 Online travel agency Ctrip has already signalled that the company is preparing for a “cooldown” in the travel market, and has announced plans to invest in heavier marketing and discounting to ride out the storm. Stocks in Ctrip have slumped in recent months, as they have in Meituan-Dianping, another leading online travel agent, while Alibaba and Tencent have seen their value eroded, although that has more to do with fears over the economy as travel in particular, as Jing Daily, a content partner of The Moodie Davitt Report, recently noted. The bigger picture, though, looks far more positive. As China Duty Free Group (CDFG) President Charles Chen pointed out at The Trinity Forum in Shanghai in November, Chinese citizens travel and spend more than any other nation. And that pattern looks set to continue. In the first half, Mainland Chinese outbound travel grew +15% year-on-year compared to the first half of 2017. China Duty Free Group President Charles Chen and Zhao Ying, Head of Alibaba Globalization Leadership Group, at the historic signing of a strategic cooperation agreement. The presence of Peng Hui, General Manager of CDFG parent China International Travel Service Co (back left) and Zhang Yong, CEO of Alibaba Group (back right), highlights the importance of the deal. In a riveting address at this year's Trinity Forum in Shanghai, Charles Chen considered the changing nature of the Chinese traveller and explored the ways in which the industry can adapt to better serve this fast-growing, high-spending but intrinsically diverse demographic. Even with a temporary slowdown, the middle class in China is expected to reach 700 million in number by 2020, with this group travelling on average 5.9 times per year, according to CDFG. Crucially, the Chinese government is heavily invested in the Chinese travel industry and in the performance of the duty free business at home. The increased offshore duty free allowance for visitors to Hainan Island to CNY30,000 (US$4,314) from 1 December represents a powerful acceleration of the government’s sustained policy to maximise domestic consumption. Chen also spoke of booming sales at the retailer’s (now) two Hainan locations – Haitang Bay and Haikou Meilan International Airport, as he highlighted the government’s desire to expand the offshore duty free model. Further licences in Hainan are set to be granted soon, to refect that desire. China Duty Free Group’s magnificent Haitang Bay operation on Hainan Island has redefined travel retail in China. Now, the big hike in duty free allowances is set to spur the business to new heights. This follows other similar measures to stimulate domestic spending, including a big increase in airport arrivals duty free licences; and government encouragement for state-owned CNSC to expand its post-arrivals duty free downtown shopping network. 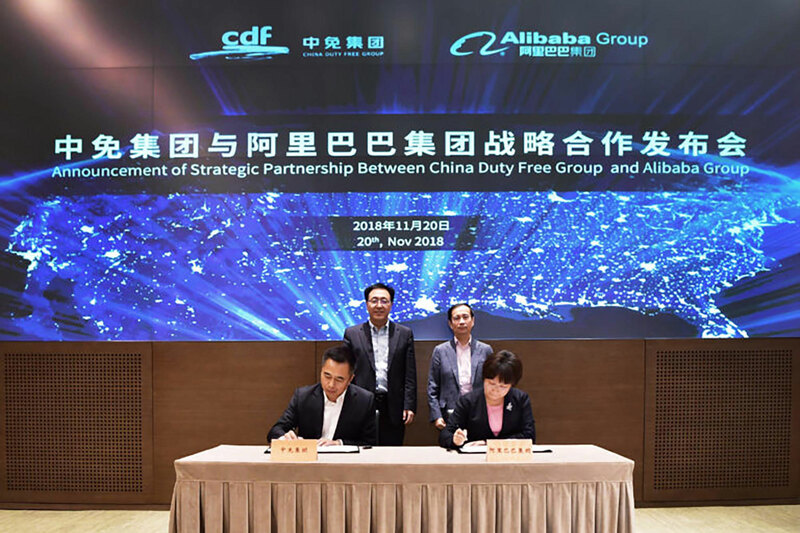 Take these factors alongside the striking of a strategic cooperation between CDFG and Chinese e-commerce giant Alibaba Group in November, and it’s clear that these developments have huge repercussions for Chinese travel spending at home (and therefore potentially abroad). 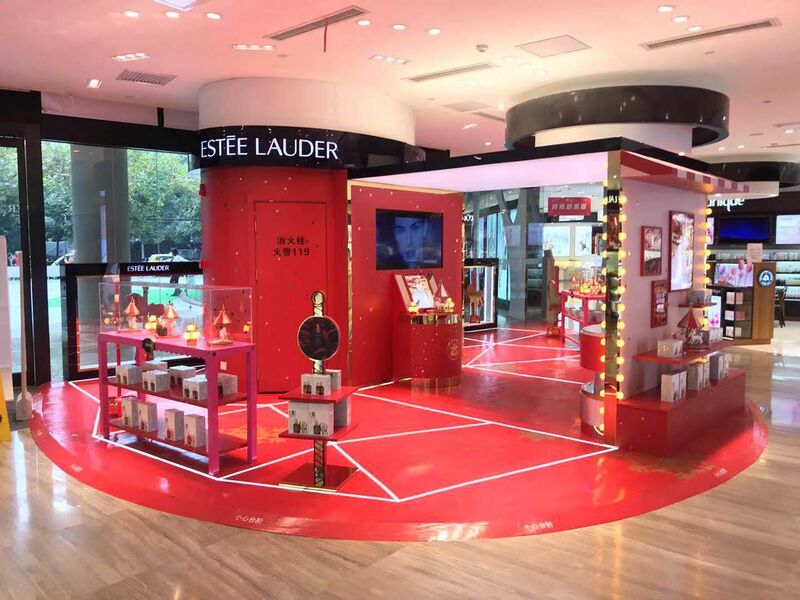 The Estée Lauder Companies’s striking presence at CNSC’s flagship Shanghai downtown store underlines growing brand realisation that post-arrivals duty free shopping is becoming a key retail channel in China. While some brands fear that the model presents a conflict with the Chinese domestic market, the more likely relaity is that such sales are incremental. Certainly Estée Lauder appears to think so. Retailers and brands, notably in the beauty and luxury goods business, will be closely watching the impact of China’s new e-commerce law, which comes into effect on 1 January. It was designed in part to curb the booming daigou duty free business from South Korea (in particular), Japan and other Asian countries into China. The hitherto unregulated daigou trade spurred huge turnover (though not profitability) gains in South Korea last year and this, acting as an unofficial distribution channel for beauty (predominantly) and other brands throughout China. Other markets too, led by Japan and Taiwan, benefited from the unofficial channel. Neither fact pleased the Chinese authorities, who showed their displeasure during the recent Golden Week holiday through a major crackdown on travellers exceeding their allowances. Well-publicised photographs of daigou traders having their holdalls and suitcases searched at Customs helped spread the message that this is a business that the Chinese authorities will not tolerate much longer. 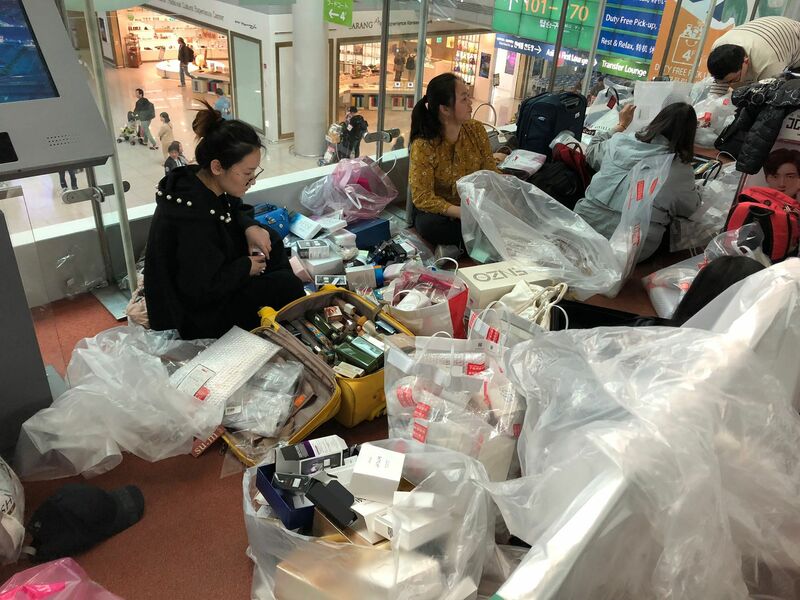 In a now-familiar scene at South Korean airports, daigou shoppers cram every possible purchase into their carry-on luggage. But the Chinese government appears to have had enough of the practice. The sweeping new e-commerce law will force e-commerce practitioners, including daigou traders, to pay taxes on all imported goods. The law will force individual traders who are importing goods to China to register as a company – not just in China but also in the country from where they are importing the goods. But with the crackdown on the daigou business, who will satisfy the huge and increasing Chinese consumer demand? The Chinese government believes the answer to that question lies largely in the series of inter-related initiatives to support the country’s booming travel retail industry noted above. The fundamentals underlying Chinese demand for beauty and luxury will remain strong. A much-enhanced duty free offer at home will help satisfy that demand. For South Korean travel retail, the implications run deep. A full daigou crackdown could mean lost sales worth billions of dollars annually. Yet one counterpoint, Korean travel retailers will hope, is that conventional Chinese tourism (group tours and FITs) continues to normalise. The year ahead will be a momentous one for the world’s largest national duty free market. South Korean retailers face a challenging 2019, according to some analysts, but companies will be hoping for the full return of Chinese group tours. This time last year we highlighted the “uncertainty and confusion” that the UK’s planned exit from the EU had created for business, politics and communities. Little did we know that 12 months later, we would no clearer on what ‘Brexit’ will look like. As we compile this edition, embattled UK Prime Minister Theresa May has survived a vote of no confidence from her own party and continues to seek support for the Withdrawal Agreement negotiated with the EU, against the backdrop of a divided UK Parliament. Amid the upheaval and chaos there remains the potential industry lifeline of a return to duty free between the UK and EU upon the UK’s departure. But even this appears uncertain with the unresolved nature of the UK’s split from the EU. Several scenarios have presented themselves. A 'no-deal' Brexit, now increasingly likely, would spell the return of imminent duty free between the UK and the EU. But other options, particularly the proposed Theresa May deal with the EU, would not. 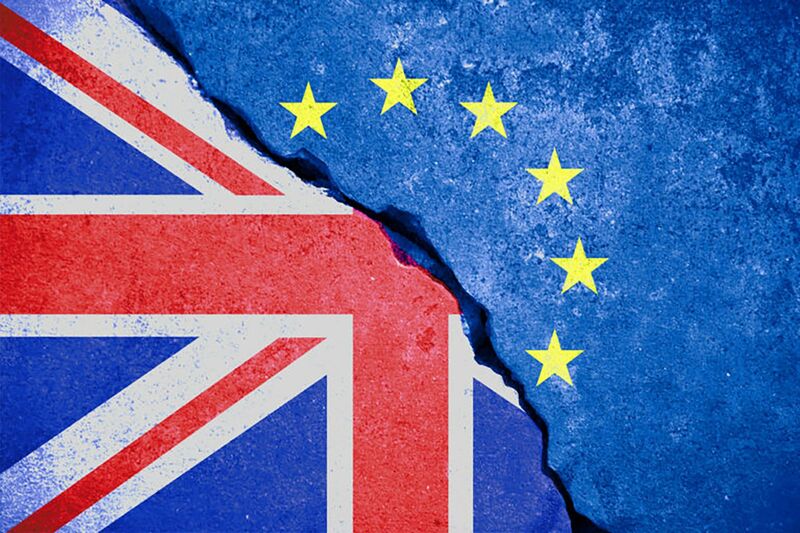 If the UK leaves under May’s deal, a transition period to December 2020 would keep Britain under the EU’s customs rules until a permanent trade deal is put in place. In this case, EU legislation would apply “to and in” the UK, as if it were an EU Member State. This would mean no return of duty free during this 'temporary' period. If the UK leaves without a deal in March 2019, it would become a “third country” overnight. At a stroke, EU laws would no longer apply in the UK and duty free between the two markets would be re-instated. If May’s government falls, it is possible that a new government would call for a delay in implementing Brexit, or even revoke Article 50, which was invoked to trigger Brexit in the first place. That would leave the status quo in place for longer or even indefinitely. In the event of a second referendum, or a general election, any return to duty free would be halted until the outcome was clear. UK Prime Minister Theresa May may have survived a vote of no confidence but the deal she has negotiated with the EU appears to have few supporters in the UK Parliament. A quote from a fascinating strategy document produced in October by Schiphol Group shone a light on how the airport company aims to forge deeper connections with travelling consumers. Its findings go to the heart of how airports, retailers and brands need to react not only to travellers but to the needs of the planet. Coffee to go, over and over again: Frankfurt Airport's introduction of reusable bamboo mugs is one of a number of sustainability initiatives across the airport world. Right at the top of the agenda is transparency and explaining “the why behind the buy”. That includes how goods are made, where they are sourced and whether the story behind them is authentic or not. Airports and their partners are reacting. Heathrow and Manchester, for example have shown their commitment to eliminate single-use coffee cups; we have heard pledges from leading F&B players to reduce and later remove plastic straws;, and retailers such as Heinemann are cutting down on plastic bag usage. Brands are now focused heavily on eco-friendly packaging to reduce waste and improve their sustainability credentials. Many leading luxury brand owners are offsetting their global carbon footprints with investment in nature and ecology projects. For the consumer, these examples and others are the minimum expected, rather than a cause for celebration. For the industry, therefore, this can only be the beginning. 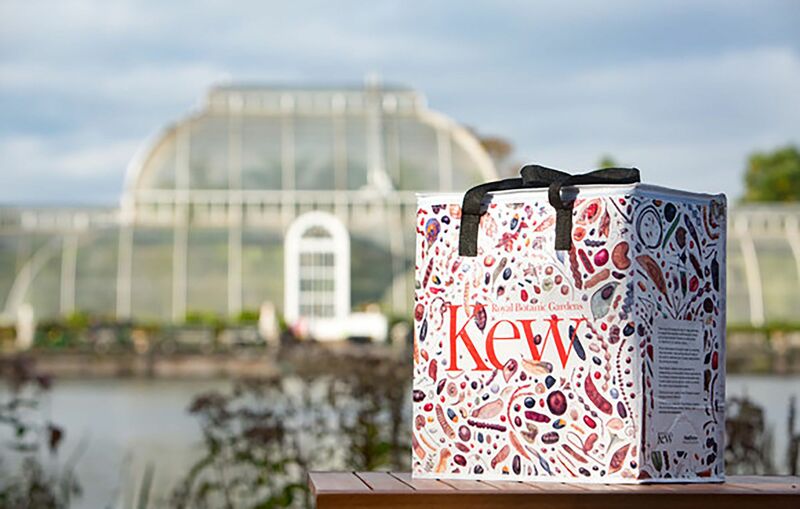 Heathrow Airport recently partnered with Royal Botanic Gardens, Kew to develop a sustainable shopping bag for passengers. The reusable bag is made from 80% recycled material. 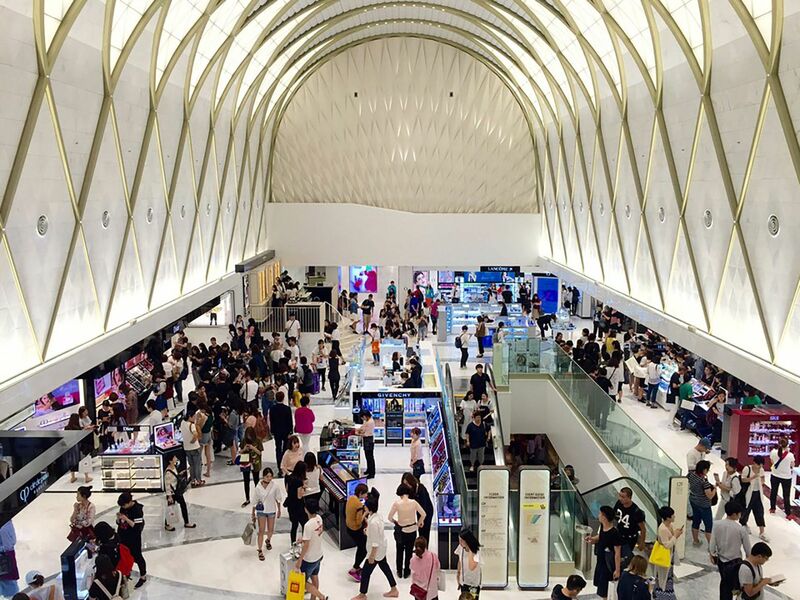 At The Trinity Forum in Shanghai, we asked whether things have moved on since airport retail’s financial model was so intensely dissected at that first Trinity in 2003? In the e-commerce age it is becoming clear that it does need to move on, although how is not quite so easy to answer. 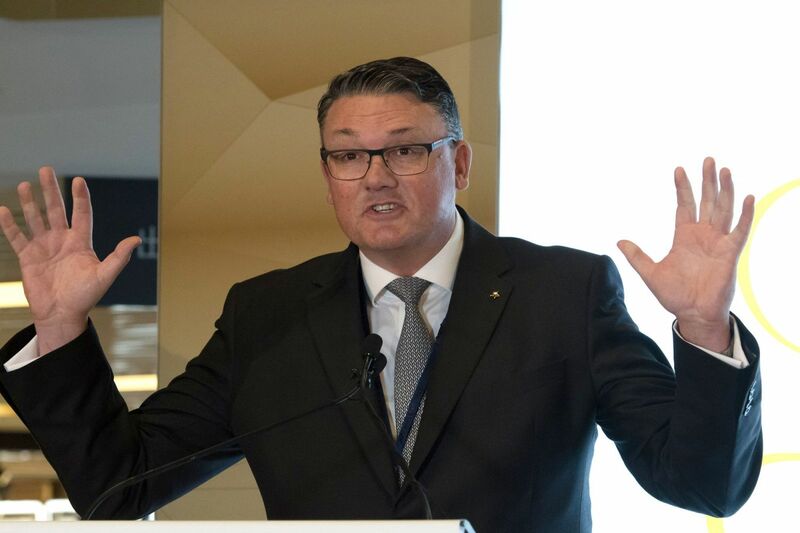 Melbourne Airport Chief of Retail Andrew Gardiner says that the hand-wringing over the airport concession model should stop - because the model is not broken. It appears that the move towards change must come from airports, given the control they have of the tender process and contract structures. We see some embracing the future in new ways – whether that is through digitalisation of their engagement with consumers from journey’s start to end (Heathrow, Changi, Auckland), or new relationships (Frankfurt Airport’s duty free JV with Heinemann or moves towards a master concession model among some smaller airports). Where they are leading, will others follow? Whatever the Trinity debate, no 'one size fits all' solution will happen. Assessing the airport concession model. 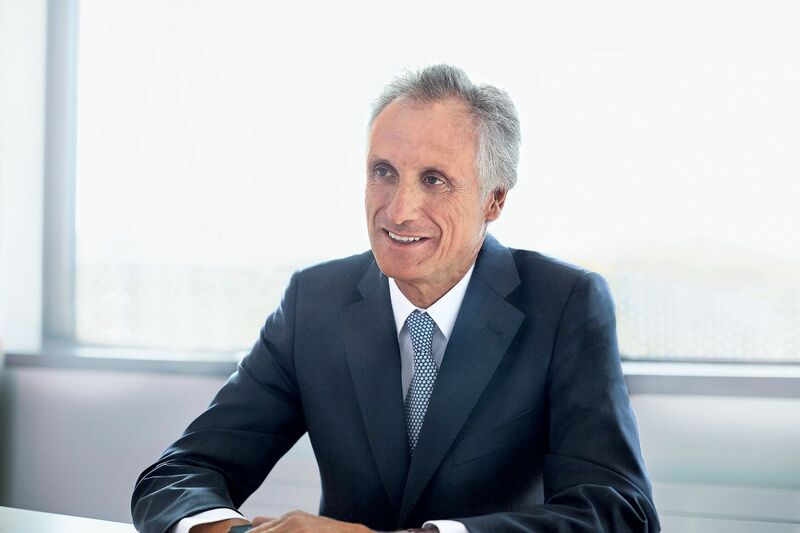 Dufry CEO Julián Díaz says "real partnership is to understand problems, conditions and consequences".